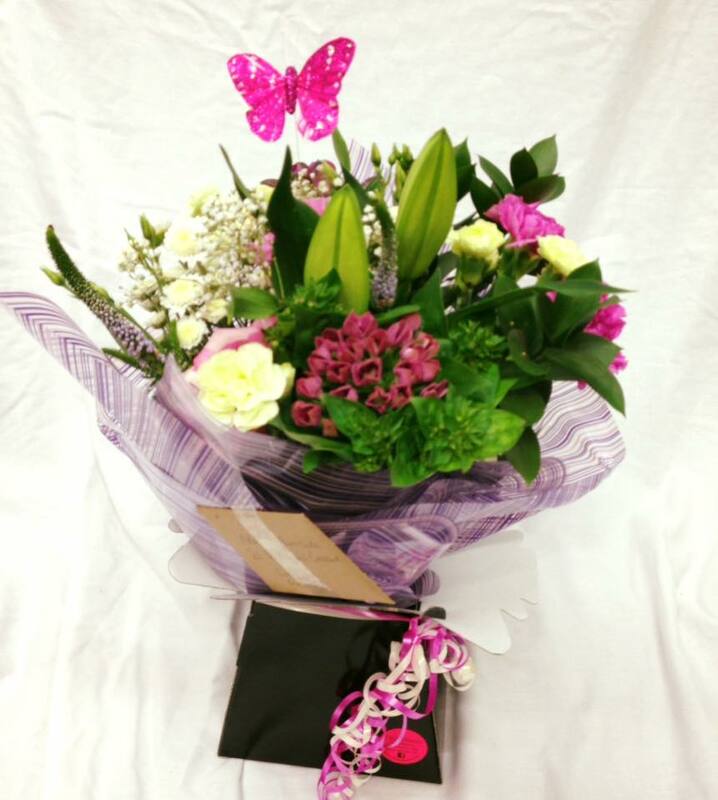 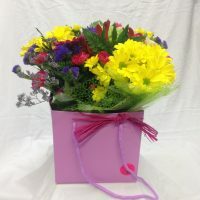 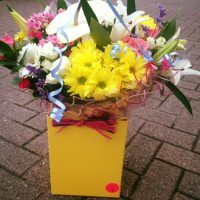 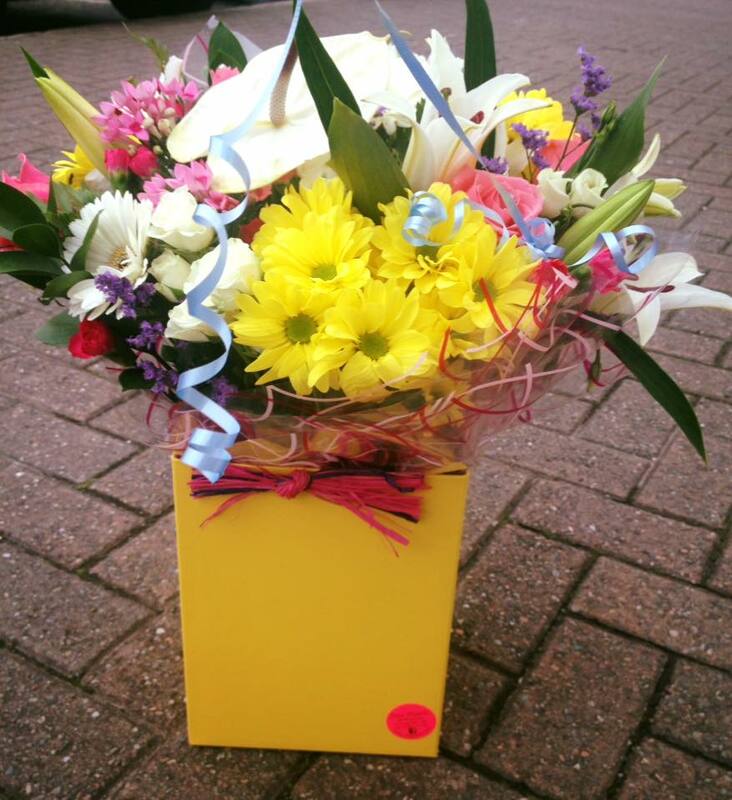 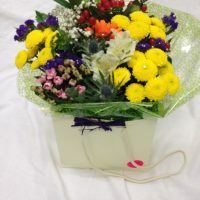 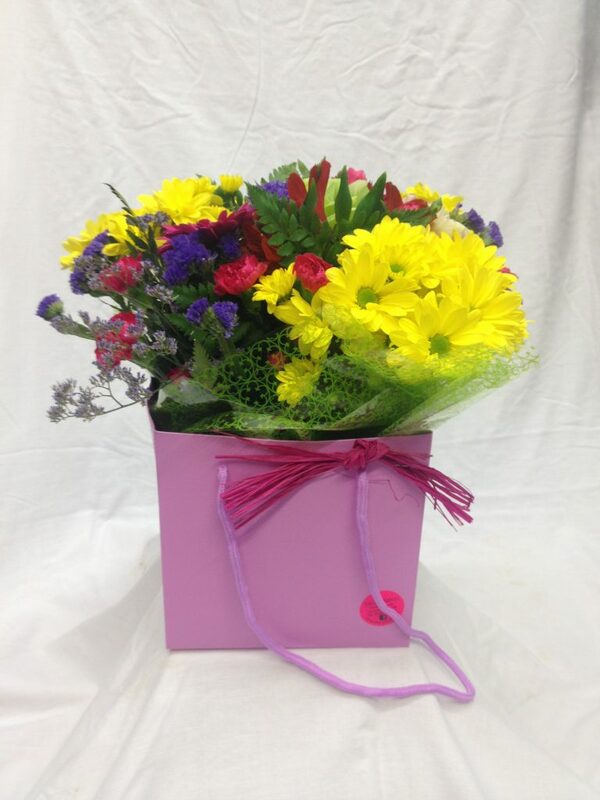 Our aqua boxes are hand made to order using fresh flowers hand tied then wrapped in cellophane with a small amount of water (aqua packed) and presented in a luxury bag. 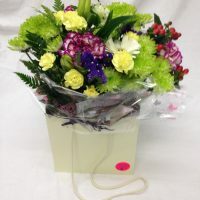 These are ideal for instant display and can be topped up with water regularly. 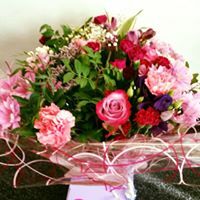 Our gorgeous made to order aqua boxes start at £22.50 for the mini and £30 for the regular going up in price depending on how much you want to spend. 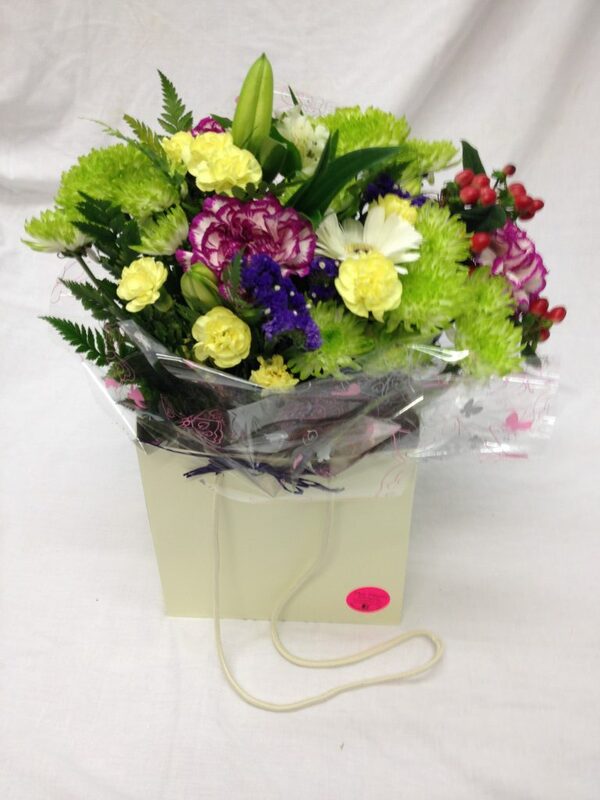 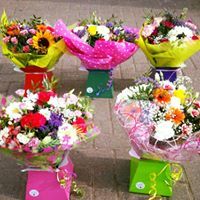 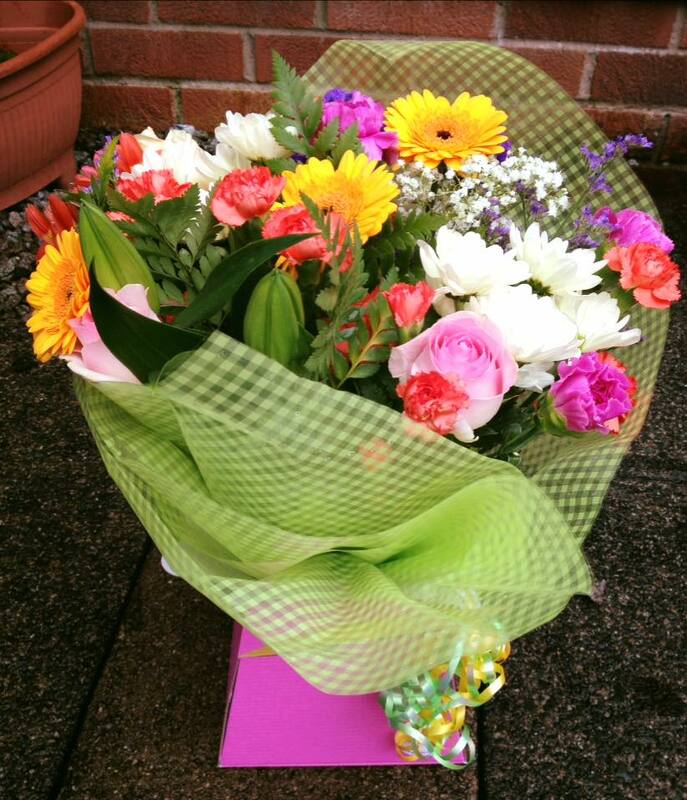 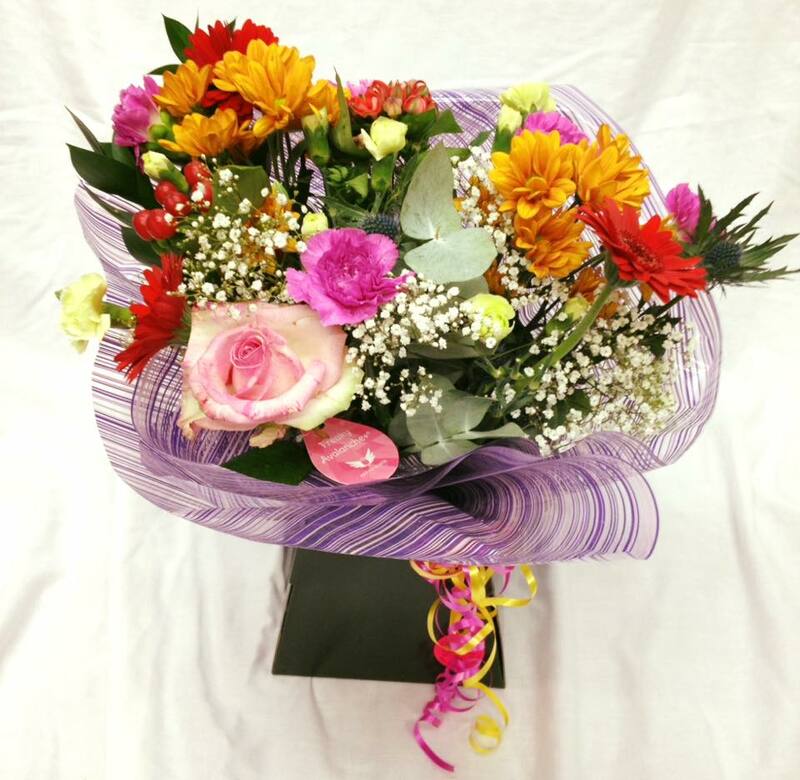 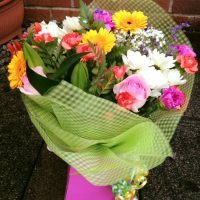 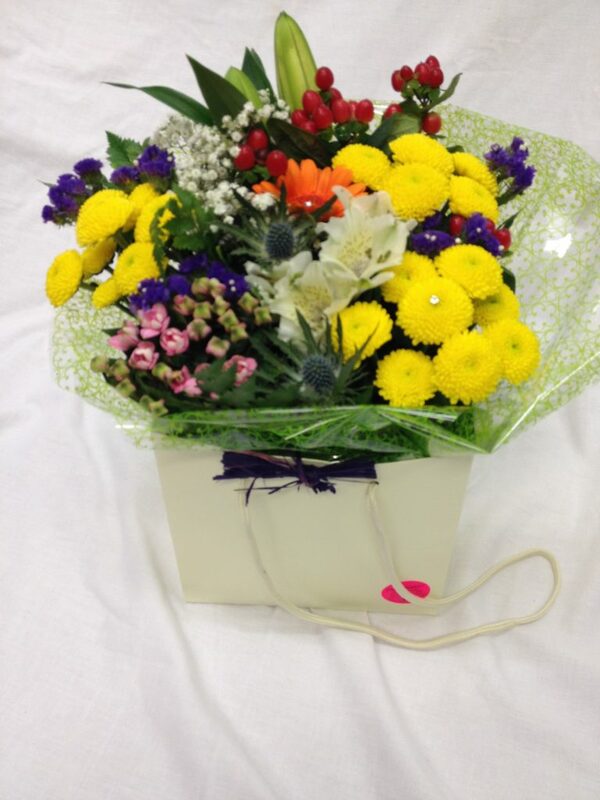 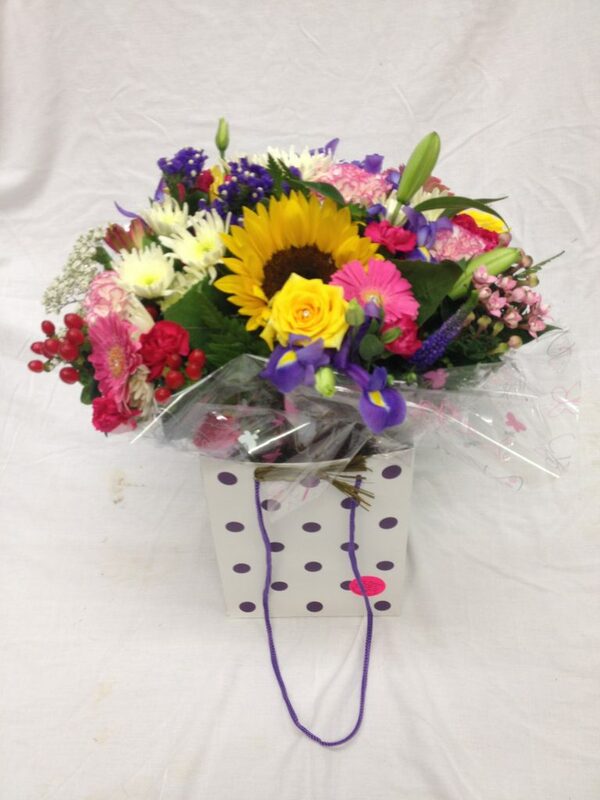 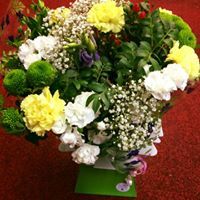 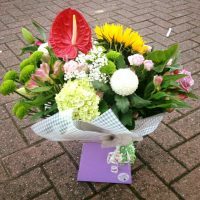 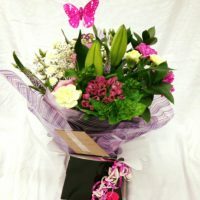 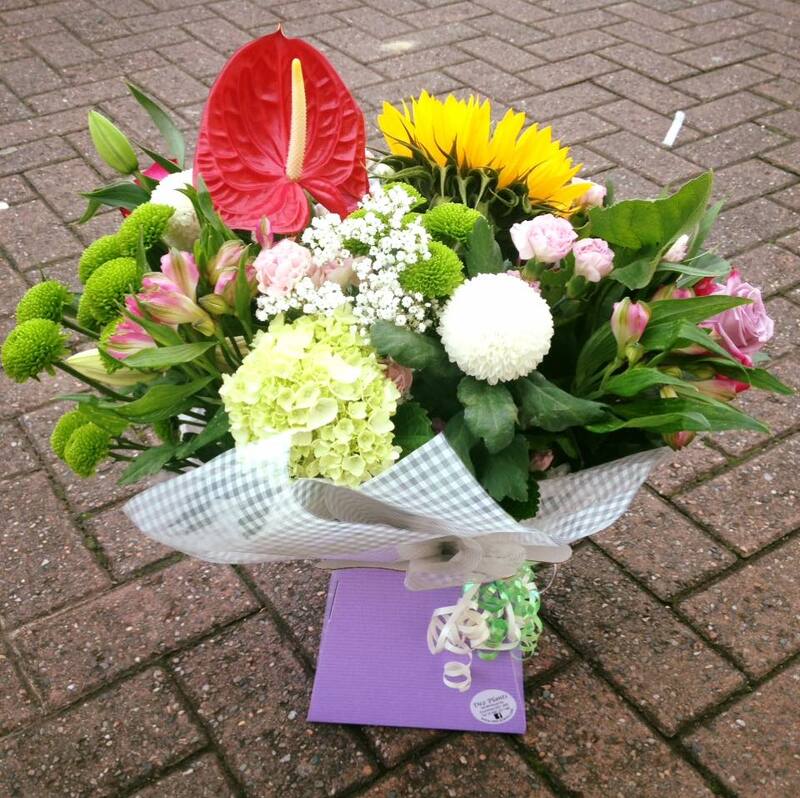 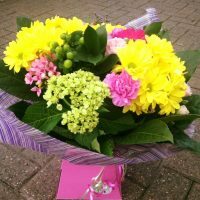 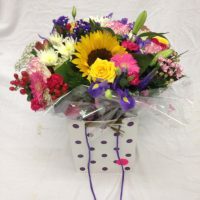 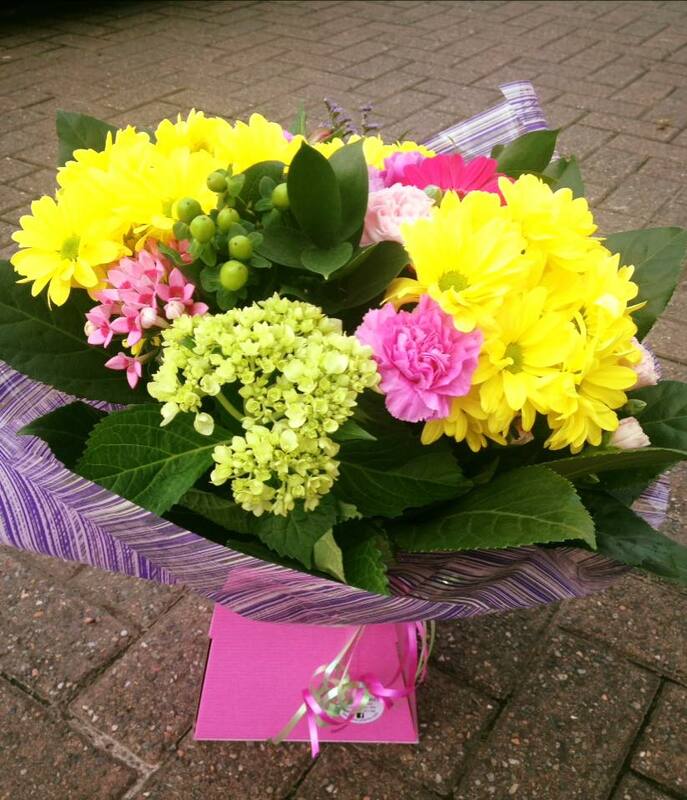 They include our very best fresh seasonal flowers, we make it our mission to source long lasting flowers that we aim to deliver for you the same day. 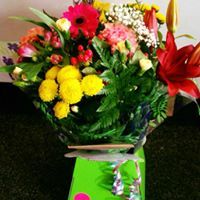 We are more than happy to arrange flowers in any colour choice you have or if your unsure allow us to produce something unique using our natural flair and talent.